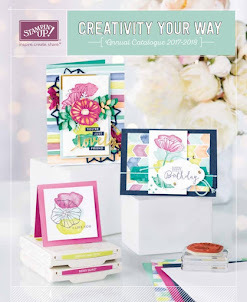 Lysette's Stampin Universe: SUO Challenge #159 – Holiday Papers! Holiday papers for this Stampin Up Only challenge. I choose the 'Candy Cane Lane' designer series paper for my card. Love the paper with the ginger bread houses. I have cut them out and placed them on small pieces designer paper. On the background I used the 'Gorgeous Grunge' stamp set. The sentiment is from 'Greetings From Santa' stamp set. 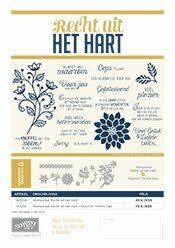 Voor de nieuwe challenge van Stampin'Up Only is het de bedoeling dat je designer paper voor de feestdagen gebruikt. Ik heb gekozen voor de 'Candy Cane Lane' designer series paper. Het vel met de peperkoek huisjes zijn zo leuk om uit te knippen. Op de achtergrond heb ik de stempel set 'Gorgeous Grunge' gebruikt. 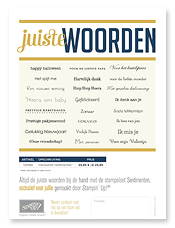 De tekst stempel is van de 'Greetings From Santa' stempel set. Fabulous use of your holiday papers - love the way those gorgeous little houses look! So glad you joined the fun at SUO! Those gingerbread houses are so fun to cut out! 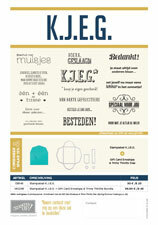 Love your design and layout! Thanks for playing long with the holiday papers challenge this time on SUO Challenges! Your card was absolutely PERFECT for the dsp challenge theme on SUO! LOVE your little gingerbread houses along with additional dsp! Thanks for joining the SUO challenge! Precious!! Thanks for playing along with the SUO challenge this time!